I couldn’t think of anyone better than Steven Spielberg to create The BFG movie, with all the warmth, adventure, and friendship our kids are hoping for from this story. The cast is marvelous (Mark Rylance, who we adored in Bridge of Spies plays the Giant), and the special effects look absolutely stunning. I’m pretty sure this is one that will be on repeat in our house once it comes out on video. 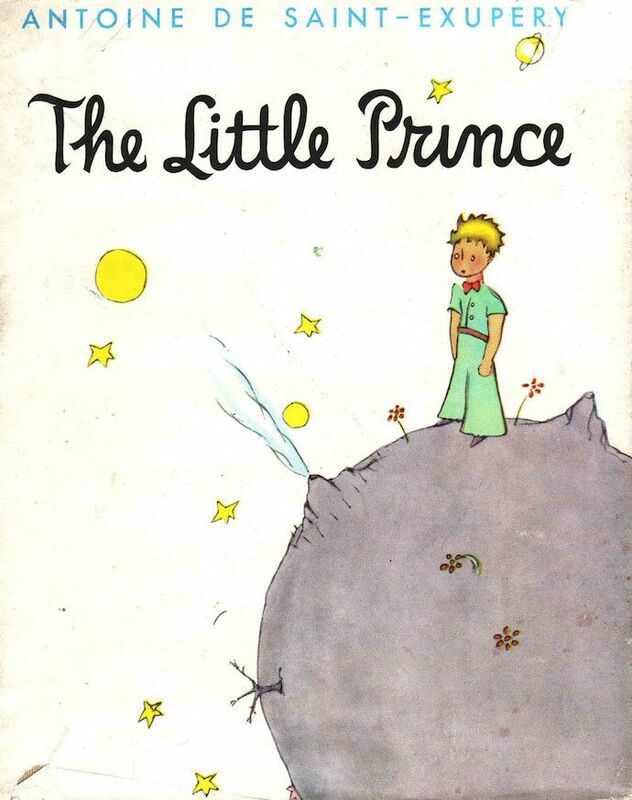 The Little Prince by Antoine de Saint-Exupéry is a classic that adults and kids have loved since it was first published in 1943. I think adults love the quotable nuggets of truth, like, “What is essential is invisible to the eye” (and other quotes that make wonderful art prints for kids rooms) while kids love the bizarre story that emphasizes how children often need to explain things to adults, who’ve forgotten what it’s like to be a child. The Little Prince movie is going to be a very loose adaptation, which is one more reason for kids to read the book first. Here, a young, unnamed girl befriends the now-elderly aviator from the book, who tells her the story of the Prince. When I saw the beautiful papier-maché stop-motion animation, they’re using, I immediately wondered if the creators of The Boxtrolls were involved — and they are! A very good sign, in my opinion. This technique really gives the movie that special, other-worldly feel the Little Prince deserves. And the voice casting is just spot on, including Jeff Bridges as The Aviator, Rachel McAdams as The Mother, Marion Cotillard as the Rose, Benicio del Toro as the Snake, and Paul Rudd as The Prince himself. Oh — and Ricky Gervais is The Conceited Man. Perfect. The much-lauded The Queen of Katwe by Tim Crothers is an inspiring true story that will really challenge your teens to think outside their own life experiences. 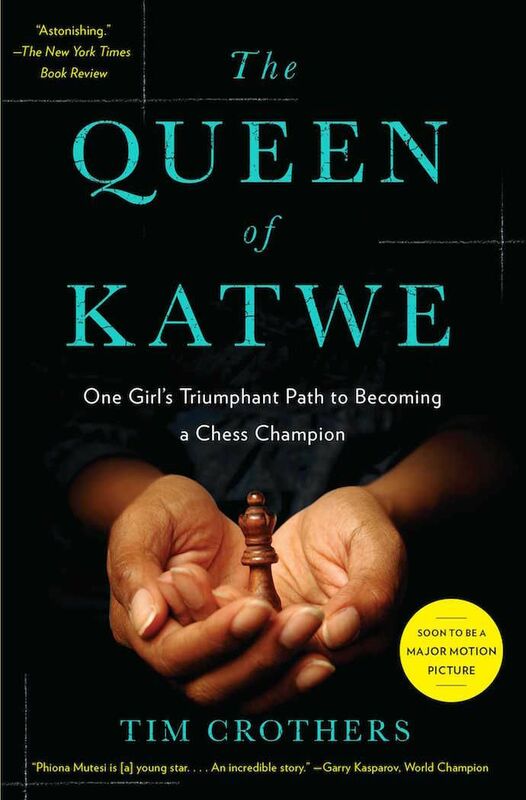 Phiona Mutesi grew up in the slums of Kampala, Uganda, and fought against all odds to become a chess champion, a game entirely unknown in her country. 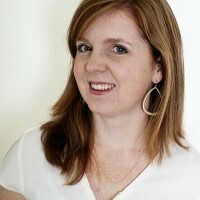 There are difficult aspects to her story, but kids who are old enough to handle it will benefit from reading about her determination and perseverance. We can’t wait to see Lupita Nyong’o star as Phiona in the upcoming Queen of Katwe movie directed by the wonderful Mira Nair this fall. Disney is taking this story on, and it’s earned a PG rating, so we expect it to be kid-friendly, even for slightly younger tweens who may not be old enough for the biography yet. 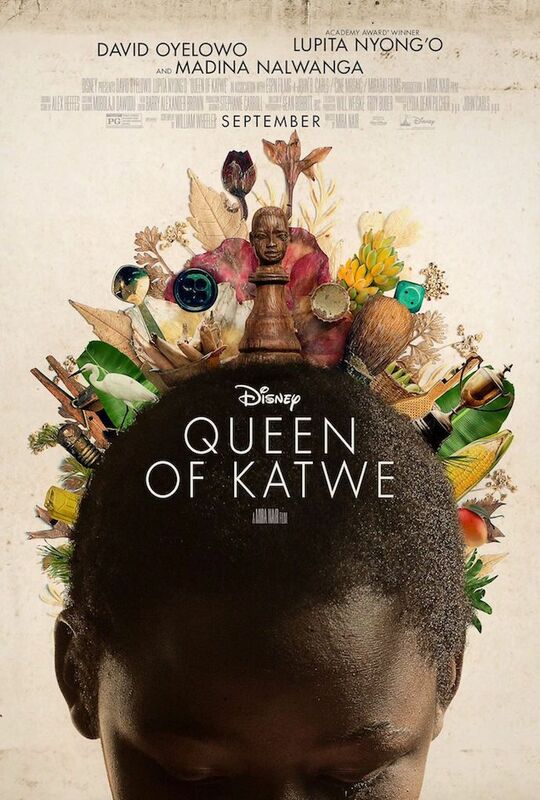 The Queen of Katwe trailer gives us a glimpse of an inspiring movie the whole family can enjoy, which I imagine will spark some fantastic conversations afterward. In this story, a boy grows up hearing his grandfather’s odd tales of levitating children and other mysteries. 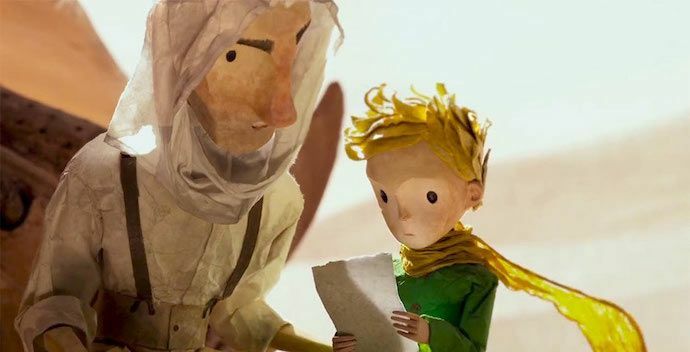 When the grandfather dies, the boy finds out that maybe there’s more truth to his stories than he expected. It’s full of edge-of-your-seat, spine-tingling moments, and if your kids love it they’re in luck — it’s the first of a series of three creepy YA books by Riggs that they can dig into all summer long. 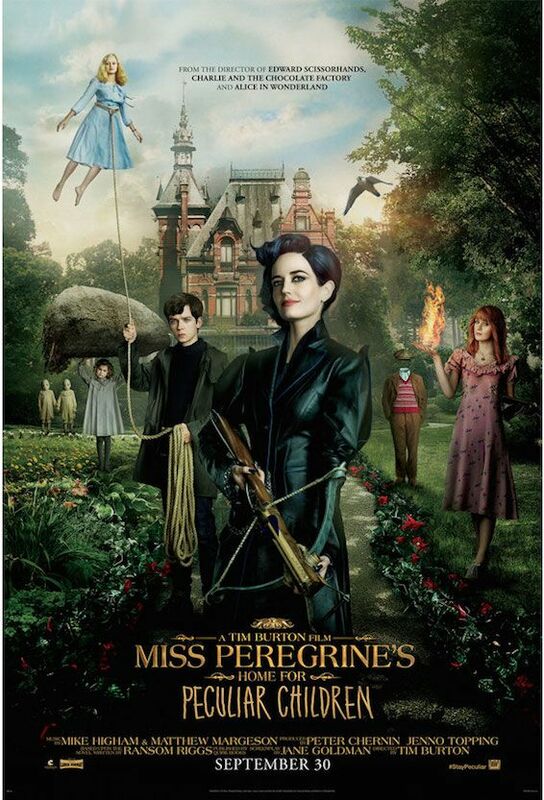 Who could capture the odd and eerie, Tim Burton-esque Miss Peregrine’s Home for Peculiar Children on film? Well, how about Tim Burton himself? Those of us who love him are really excited for this fall release starring Penny Dreadful‘s Eva Green as the title character, with appearances from Samuel L. Jackson, Allison Janney, Rupert Everett and Judy Dench. But this is a case where reading the book first, especially for tweens and younger teens, may stave off some of the scarier moments in the film. 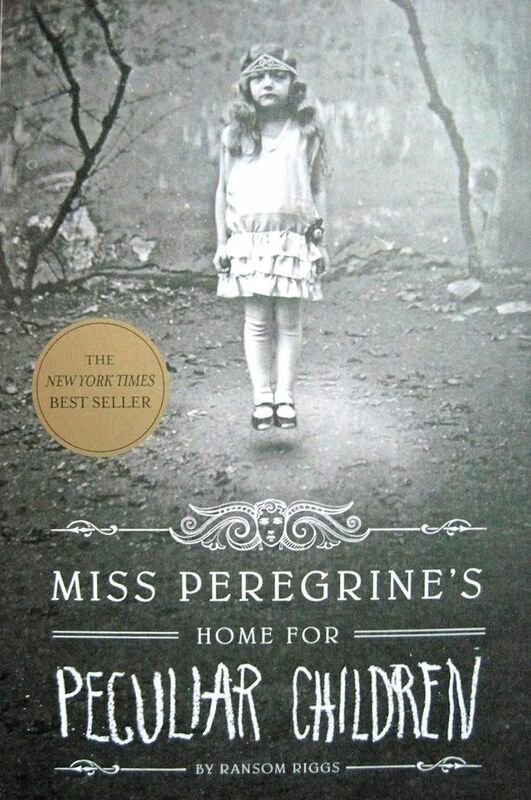 If you’ve got a thrill-loving family, this is one spooky adventure that just may make up for the end of summer. 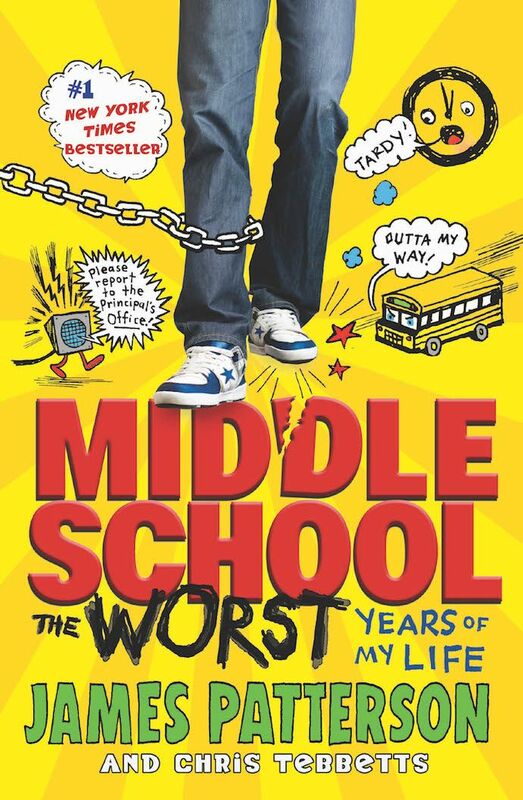 My kids have really loved the quick and fun read, Middle School: The Worst Years of My Life by James Patterson and Chris Tebbetts. In it, Rafe is just starting middle school. He’s so overwhelmed by the rules, he decides he’s just going to break them all. (Spoiler alert: he finds out that’s not such a great idea after all.) But there’s actually a deeper, heartwarming story about bullying here too that will resonate with most kids this age. Plus, I think most kids will love the Diary of a Wimpy Kid-style cartoon art throughout the pages. 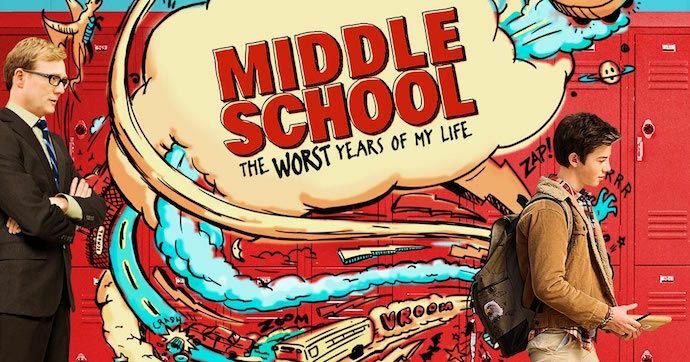 I’ll admit, I’m pretty excited about the cast of the Middle School: The Worst Years of My Life film adaptation, which includes improv mainstays Rob Riggle and Andy Daly, and the wonderful Lauren Graham. I think they’ll give this story some heart and comedic relief, as the film tackles the harder issues of bullying and middle-school friendships that we all remember — with varying degrees of fondness. 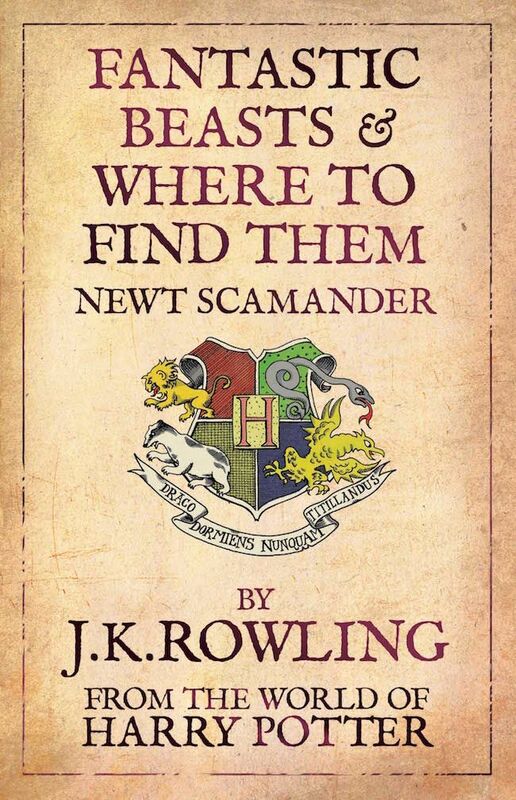 Any avid Potter fan will remember that Harry and friends were required to purchase Fantastic Beasts and Where to Find Them by Newt Scamander as First Years at Hogwarts. A few years ago, JK Rowling kindly made it available for the rest of us to read too, as a massive fundraiser for the charity Comic Relief, no less. It’s a handbook of all the magical creatures you’ll find in the wizarding world, and a fun extra read for Potter fans. 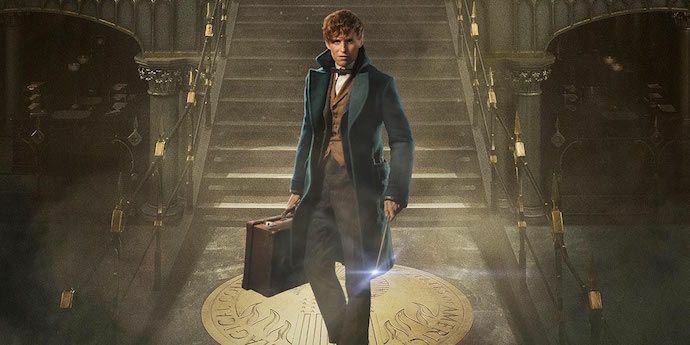 Since the book is more of a reference work than novel, I’m excited to see the story JK Rowling has managed to conjure up for for the movie Fantastic Beasts and Where to Find Them. (And yes, she wrote the screenplay.) I do know it centers on the life of Newt Scamander (Eddie Redmayne!) who wrote Fantastic Beasts while living in NYC 70 years before Harry Potter went to Hogwarts. We’re all hoping this film is great, because it’s the first in a new trilogy of Potter movies, and that makes us very, very excited. 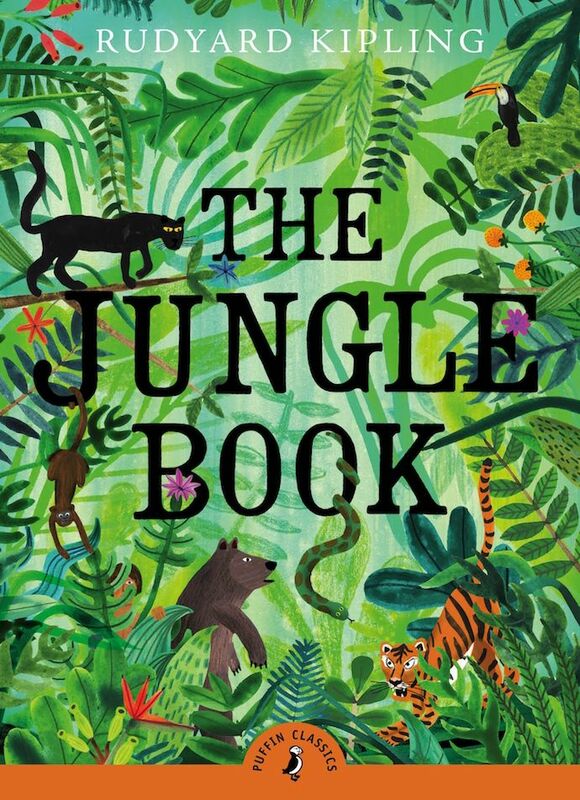 Rudyard Kipling’s The Jungle Book is one of those classic stories that every kid should read, but probably don’t get around to it since the animated film version is so captivating. But there’s a lot more to the story than what Disney shows us. Take the time to read this one out loud together — especially the poem Rikki Tikki Tavi, which can be truly magical if you use various voices and get into the rhythm of it. When you’re through with the book, hit the theaters to see the well-reviewed, 2016 live action The Jungle Book movie. Jon Favreau beautifully captures the fun spirit of the original cartoon with Bill Murray as a perfect Baloo, along with Idris Elba as Shere Khan, Ben Kingsley as Bagheera Lupita Nyong’o as Raksha, and Scarlett Johansson as Kaa. Plus, Favreau adds plenty of heart-stopping, jump-out-of-your-seat moments that turn it into a terrific big screen adventure. My kids loved this one way more than I ever expected, and yours probably will too. In theaters for just a little while longer, so hurry!